Our department offers a wide variety of courses in four languages—Spanish, Portuguese, Catalan, and English. They help you to discover and learn about rich cultural, literary, and linguistic traditions across the globe—from Latin America to the Iberian Peninsula, and from Africa and Southeast Asia to the United States. Interested in seeing more courses? Our curriculum is designed to give you the freedom to explore cultural geographies, historical periods, and topics of interest. We offer broad courses on medieval and modern Iberia, on colonial and modern Latin America and Lusophone Africa, on contemporary Latino literature and culture, and on all areas of Spanish and Portuguese linguistics. 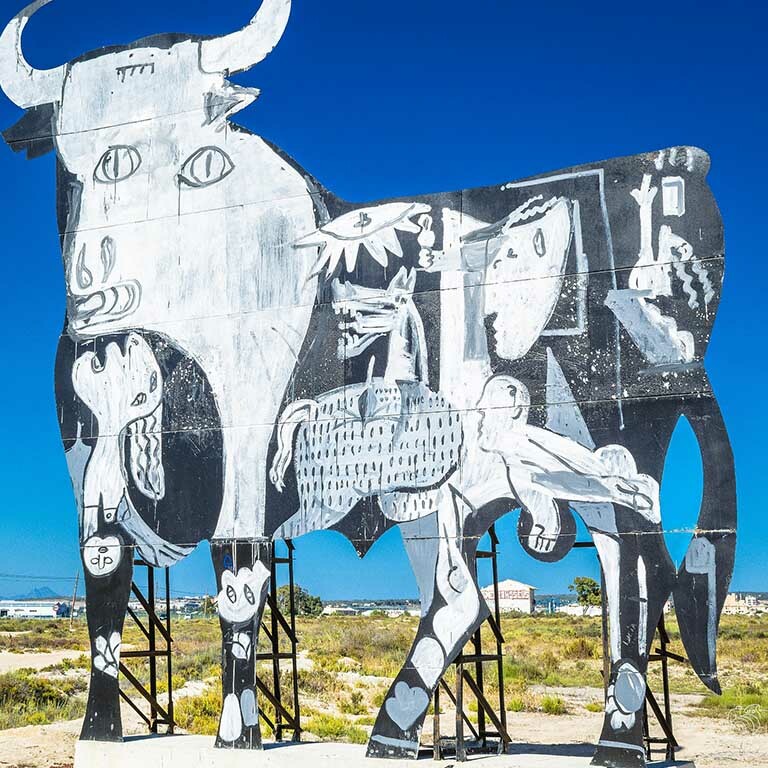 These are complemented with more focused courses on the literary and cultural production of specific countries such as Mexico, Argentina, Spain, and the U.S.
We take a deep look at masterpieces of world literature such as Cervantes’ Don Quijote. We also offer courses on specific genres, topics, or media—studying poetry, theater, gender, memory, bilingualism, and Hispanic and Brazilian cinemas. We offer courses on Spanish for Health and Business. Our Experiential Learning courses provide an exciting opportunity to earn credits bridging your academic work in Spanish and Portuguese with the broader Bloomington community. 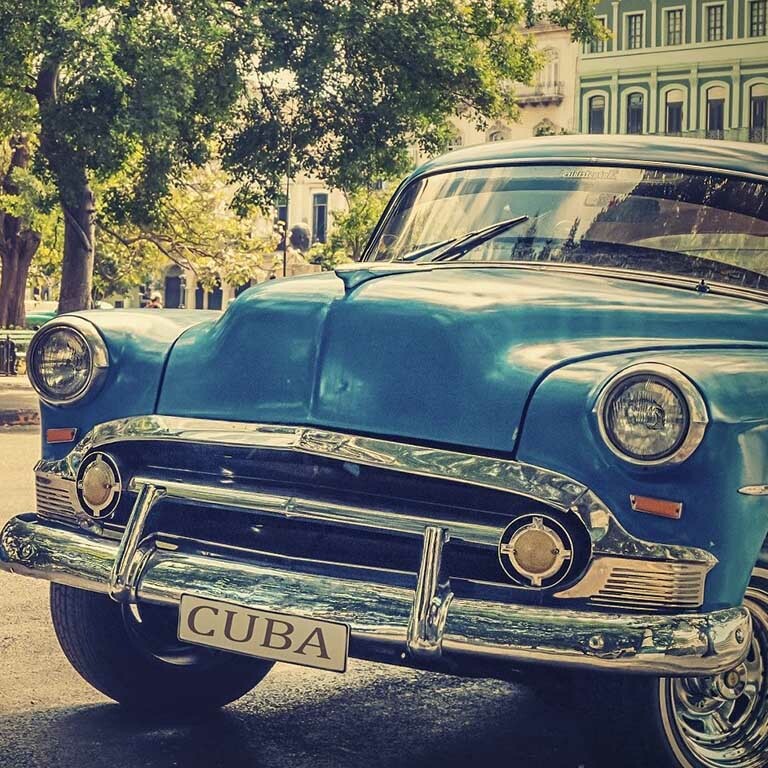 Explore the transformational changes experienced by Cuban society since 1959 through literature, film, and visual arts from and about Cuba, produced inside and outside of the island. Literature becomes a battleground between tradition and modernity in Spain from the 18th century to the present, with progressive writers paving the way towards cultural and political modernization. Hispanic cultures in the U.S. 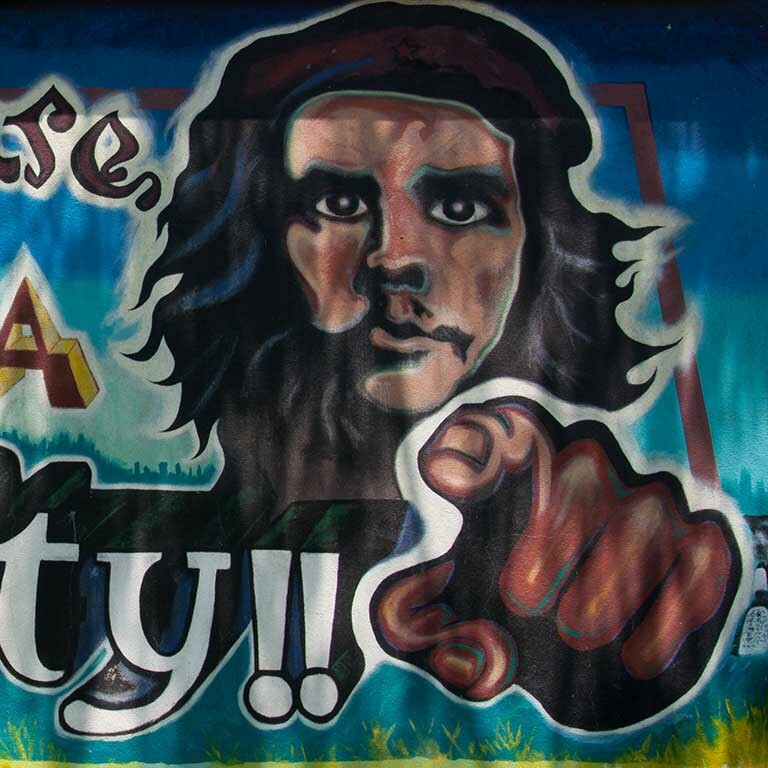 This course explores a diverse body of Latinx cultural production (literature, comics, film, music, and advertising) in relation to various socio-historical contexts from the 19th to the 21st centuries. How is Spanish built? 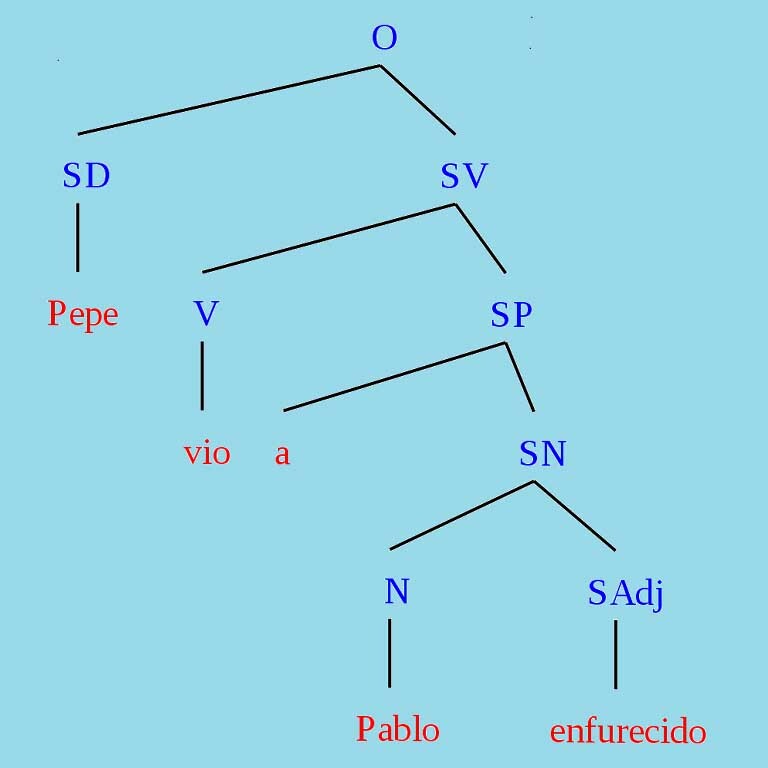 Study the structure of words (morphology) and their combination to form sentences (syntax). Topics include: argument structure, word order, negation, tense and aspect, and information structure. 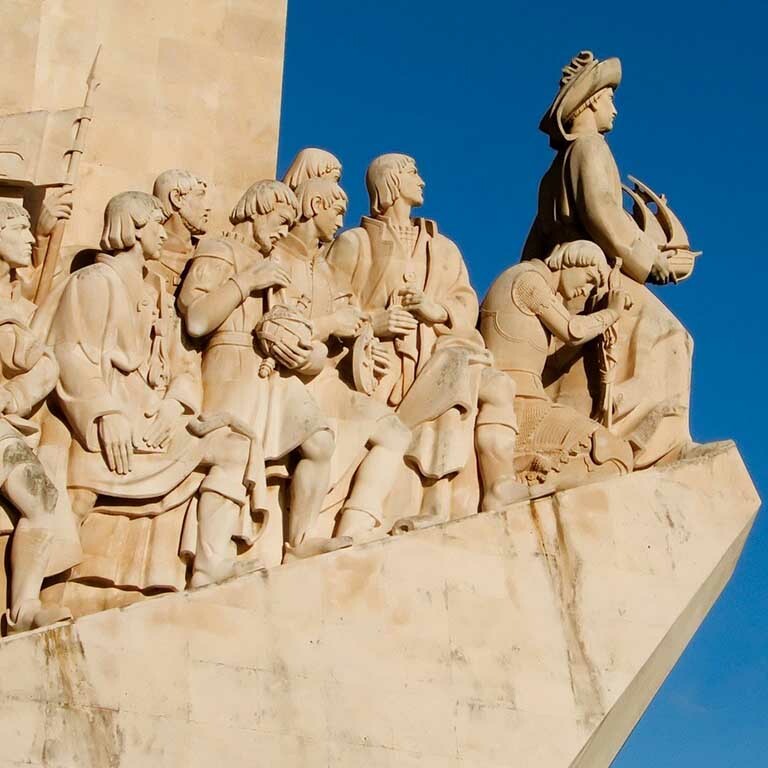 This course introduces students to Portuguese, Brazilian, and Lusophone-African literatures, from medieval through romanticism, covering topics like imperialism and overseas expansion, nation building, and revolution. Essay, Criticism, Theory in the Lusophone Tradition. 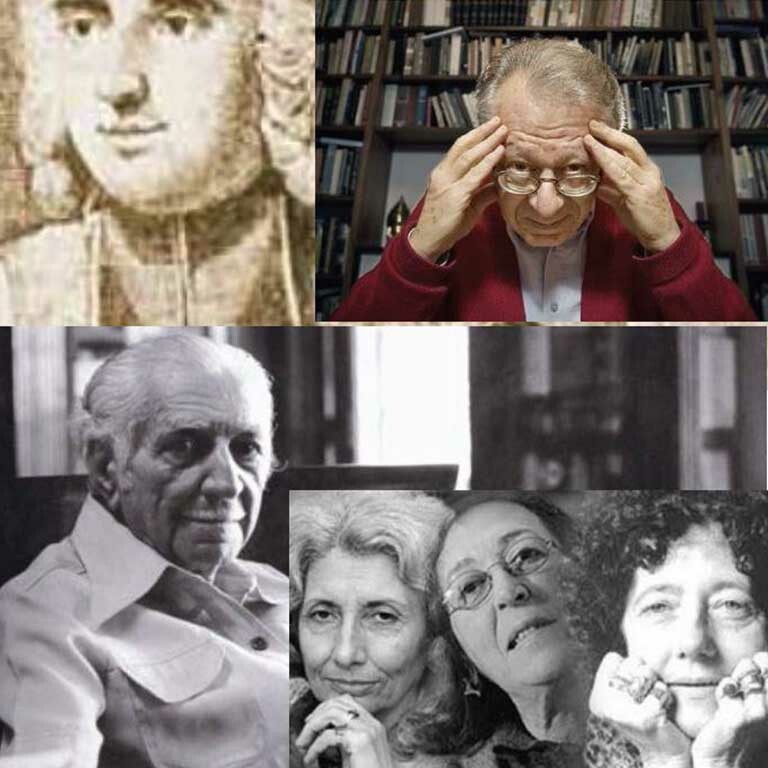 This course studies some of the most influential modern thinkers and cultural critics from Portugal and Brazil, exploring how these intellectual and philosophical traditions have shaped Lusophone cultures. Learn Catalan! 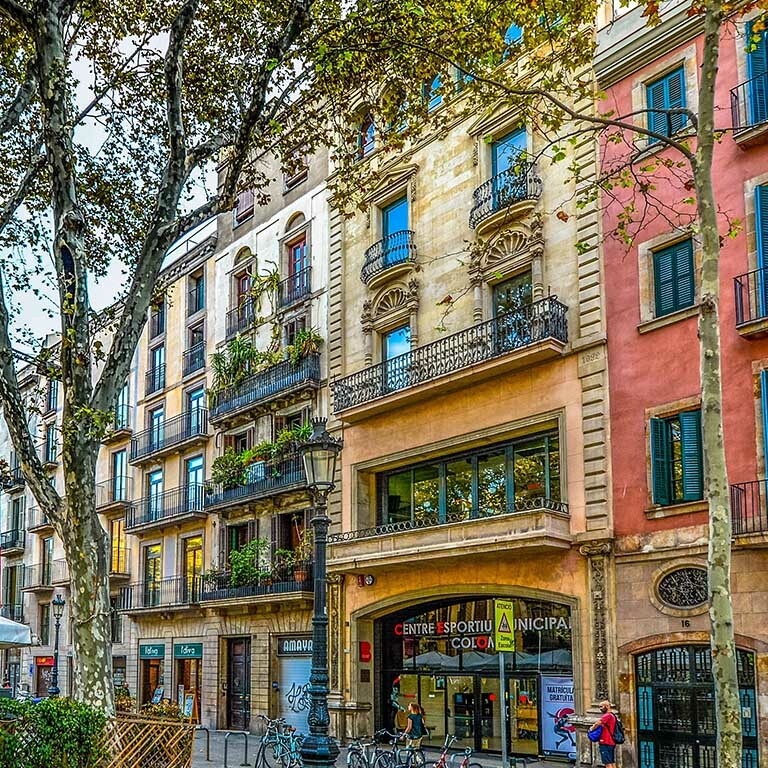 Barcelona has become a successful global city, a combination of vibrant economy and relaxed lifestyle. At the heart of this success lies the presence and vitality of the Catalan language. Want to see more courses?